Rosewood – Season 1 (2015) – What's New on Netflix Canada Today! Miami pathologist, Dr. Beaumont Rosewood, Jr., finds secrets in people’s bodies using his state-of-the-art laboratory equipment. 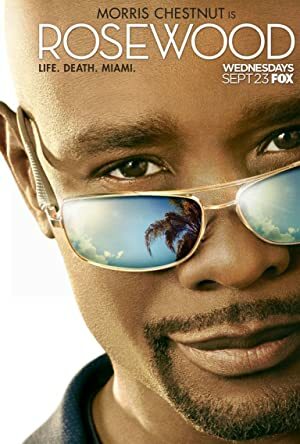 The best private pathologist in Miami, Dr. Beaumont Rosewood, Jr., whose rare heart condition that could kill him at any moment fuels his lust for life, gives a second opinion when friends or family of the deceased are not satisfied with official police findings. His state-of-the-art laboratory equipment, Sherlock Holmes-like powers of deduction and quick wit are his main tools. He also relies and depends on his trusty assistants and cute couple, Pippy and TMI, and works with no-nonsense detective Annalise Villa, who doesn’t always go strictly by the book, to see the case to its conclusion.